"An appeaser feeds the crocodile in the hope that it will eat him last." 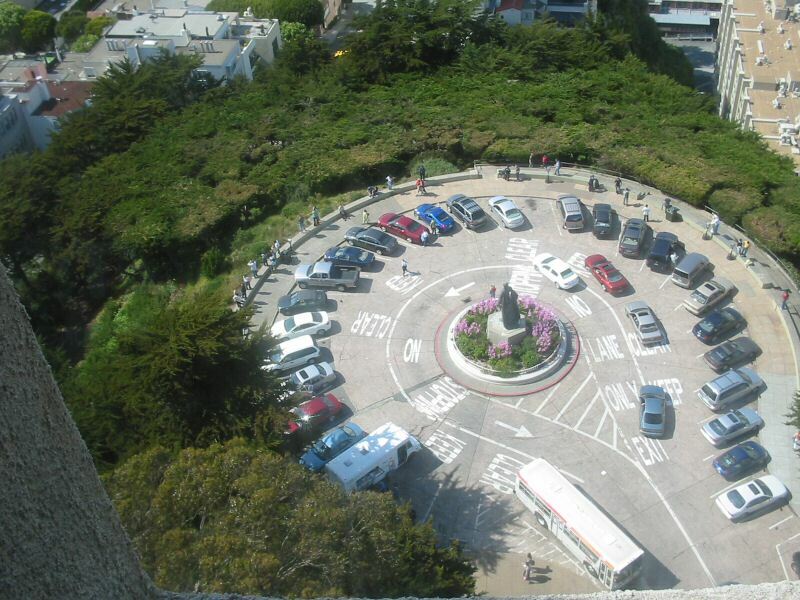 The parking next to the tower. Not nearly big enough to meet the demand of people wanting to get up to the tower. I can only imagine how bad it would be in the middle of the summer.